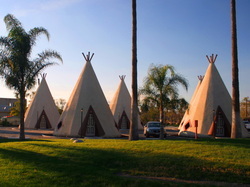 Albuquerque has a wide variety of places to stay, within a wide range of prices and quality. We've included links to sites that will allow you to explore this range and plan your trip. Some of the accommodations within walking distance of RigDzin Dharma are inexpensive and comfortable. Others are not. Please read the google reviews. Within a short drive or bus ride are many other accommodations as well. Click the link at left to go to a Google search results page for local accommodations. Or, if you prefer to see things on a map, use the links below. Trip Advisor is a good source to find a range of places to stay in Albuquerque. Click here to go to their Albuquerque hotel page. 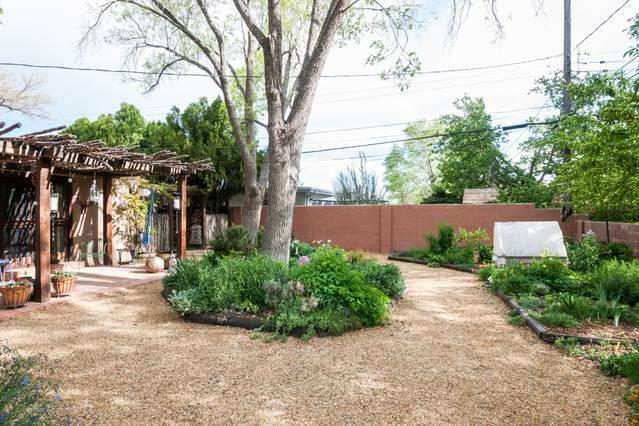 ​There are many charming Airbnb options in Albuquerque, where you can get a feel of New Mexican style and architecture. Click the link above to get started.